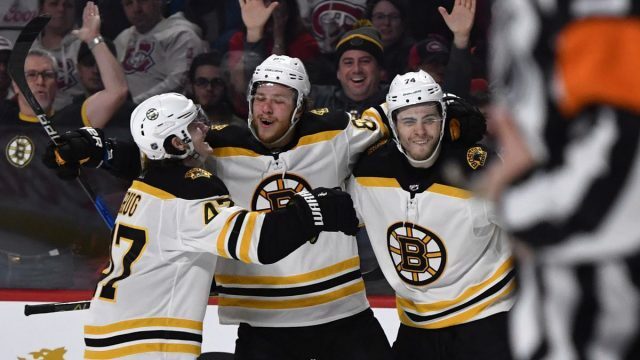 The regular season has come to an end, and the Boston Bruins are looking towards the postseason which begins this week. The B’s finished third overall in the NHL with a 49-24-9 record, and have home ice in the first round of the playoffs. All games can also be heard on 98.5 The Sports Hub.